He’s Home! Thank you so much! I’m thrilled to report that my Gunny is home safely from his long long LONG deployment. I also want to express my sincere thanks for all the love and support through it all. Blog readers, Twitter followers, Facebook friends and IRL peeps have been a tremendous source of support for my family. I want to thank you and share with you some photos of the homecoming. I also want to put it out there that while military families welcome and appreciate the outpouring of support, maybe we –and by that I mean society–should be supportive of folks whose challenges don’t end after nine months or a year. People who are out of work, struggling to feed their kids, fighting illness, caring for disabled or elderly relatives. These people need love and support even more than military families do. Military families have the military to prop them up and a ready-made club of people who are going through the same thing. Take a minute and think about what you can do to bring one bright moment to someone who really needs it and probably feels all alone. A high-five, a ‘hang in there’ or an offer to bring over dinner or babysit or just listen. Thank you for reminding and inspiring me that there are people in need of help. I’ve been keeping an eye on a charity for a while and I’m finally taking action to do something for it. I can only imagine the happiness and joy your family is experiencing now that the hubby is back. 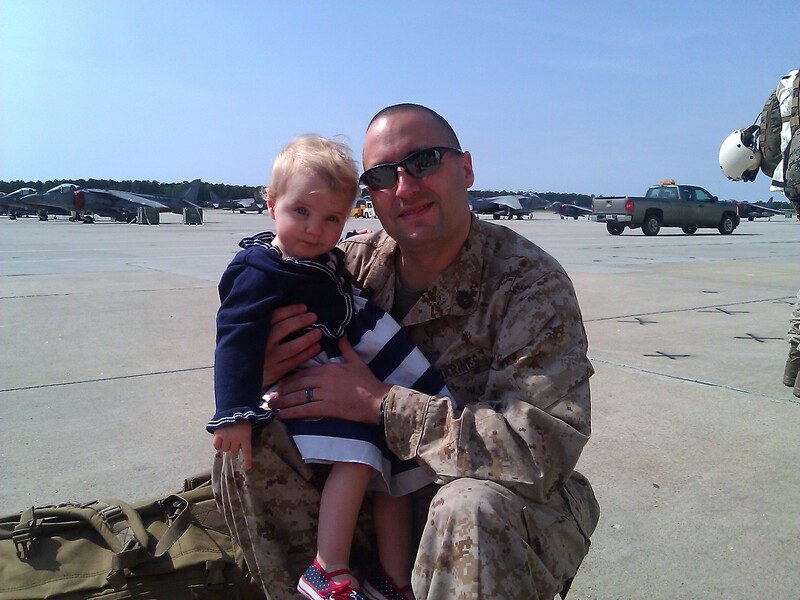 Military families sacrifice so much – I’m very happy to have read this blog.